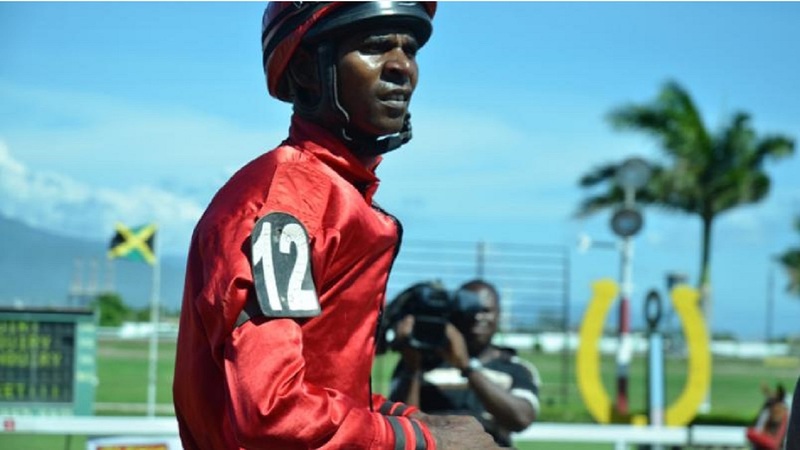 Former champion jockey Omar Walker guides Superluminal to victory in the King's Plate at Caymanas Park on Saturday, March 9, 2019. SUPERLUMINAL closed a hat-trick of wins on Saturday by landing the seven-and-a-half furlong open allowance King's Plate with six-time former champion jockey, Omar Walker. SUPERLUMINAL tackled speedy filly NUCLEAR FLIGHT down the backstretch and pulled away for the victory in a fast 1:31.1. NUCLEAR FLIGHT weakened inside the last half-furlong, eventually losing second-place to HOUDINI'S MAGIC closing from off the pace. 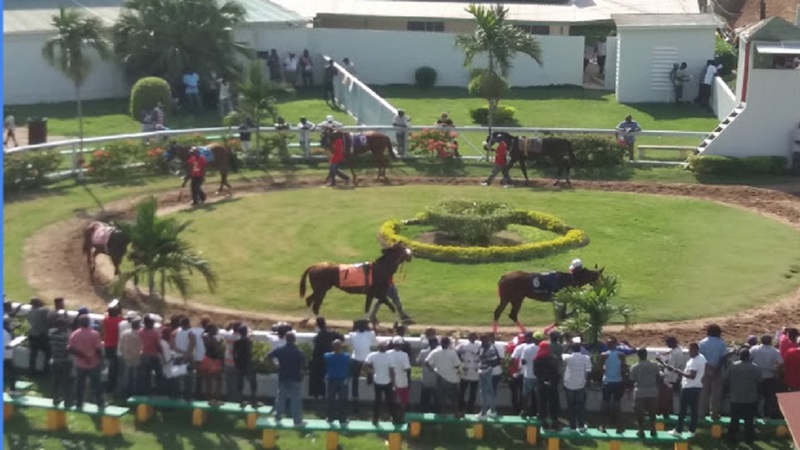 Trainer Anthony Nunes won two events on the 10-race card, completing a double with money-back favourite SUPREME SOUL on a 2000 Guineas warm-up stroll in the opening event at nine furlongs and 25 yards and 5-2 chance HOT ICE in the third at the same distance. 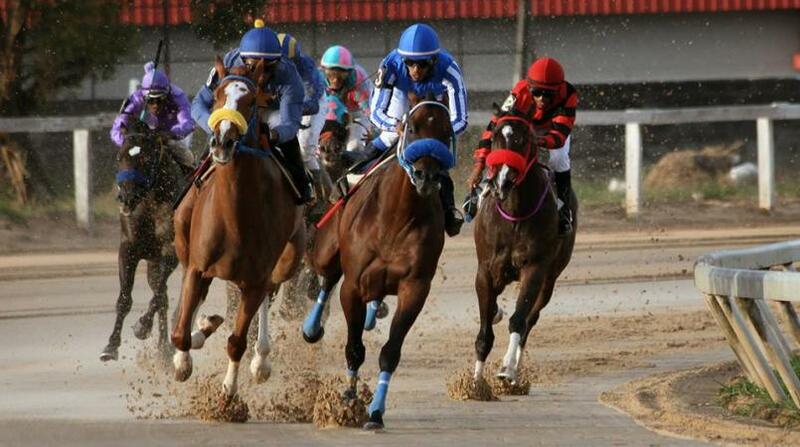 Racing continues at Caymanas Park on Saturday.